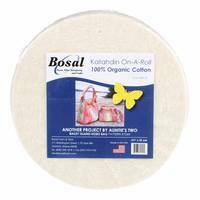 Sew an eye-catching area rug with just one Jelly Roll and 1-1/4 yards of 100% cotton batting! Jelly Rolls are a trademark of Moda Fabrics. 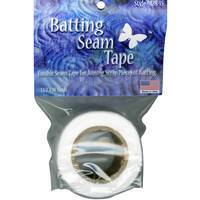 These small bundles of precuts consist of 40-42 strips; measuring 2-1/2-inches wide by 42-inches long. 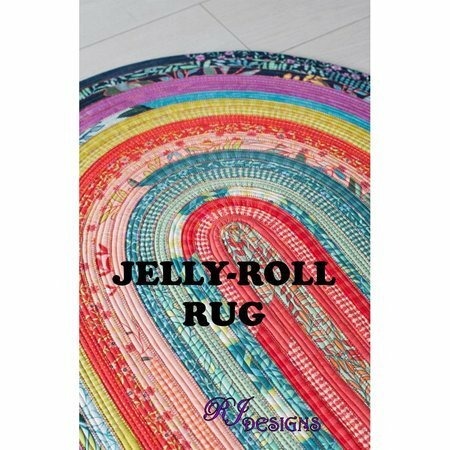 Use a different Jelly Roll for each rug to make them all unique! 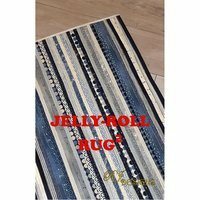 The Jelly-Roll Rug requires 1-1/4 yards of batting or use two pecut Katahdin 100% Cotton Batting Rolls. The rug will finish to 30-inches by 44-inches.